At Markon, we promote an entrepreneurial spirit and encourage all employees to grow and take initiative. Following are some key components of Markon culture. Every client project is staffed with experienced Markon leaders who want to make a difference. This skilled, entrepreneurial talent is empowered to be flexible, work independently, and make decentralized decisions on site. Clients benefit from an agile process with faster, better-informed decision-making. Markon employees offer and are encouraged to take advantage of peer and mentoring reachback support. 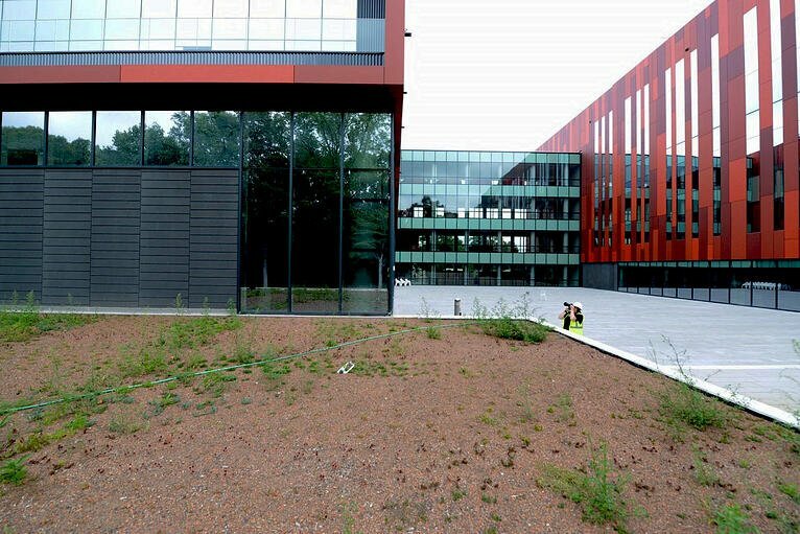 Markon employees share best practices, creating a bank of corporate knowledge capital. Clients benefit from a responsive culture that provides localized expertise with organization-wide resources and experience. Our Markon University program offers education/training reimbursements, an interactive learning center, and a Leadership Development Program. By offering employees ongoing training and mentoring opportunities, Markon ensures that its employees can advance in their careers and increase their qualifications to handle a greater variety of client needs. Clients benefit from a workforce of dedicated individuals who are continuing to grow and improve. Markon’s structure optimally leverages the best skill sets to address the challenges at hand. Employees are empowered to take initiative not just on the client site, but also within Markon’s internal operations. 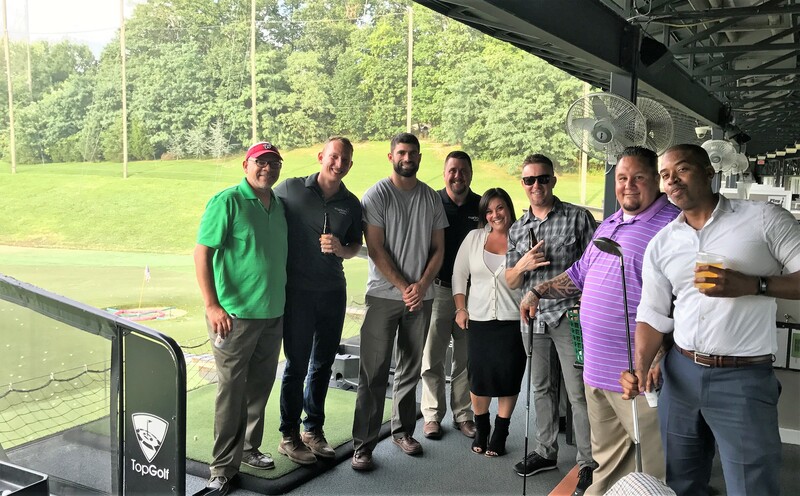 Employees are involved in the direction of Markon’s future and expanded opportunities to advance their skill sets and their careers, resulting in an above average retention rate. Clients benefit from skilled talent that is intensely loyal from one project to the next, as well as a highly efficient operating organization. Robust front office support frees Markon employees to focus on projects instead of administrative tasks. Markon’s employees can give clients the intense focus they need and deserve. Clients also benefit from Markon’s top-tier financial and recruiting platforms. Our Markon University program offers education/training reimbursements, monthly lunch and learn programs, an interactive learning center, and a Leadership Development Program. 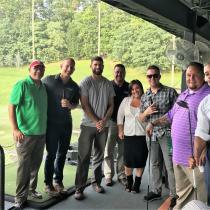 Throughout the year, Markon’s Ambassador Program provides an opportunity for Markon employees who lives near each other to get together outside of work in a more relaxed environment. Our markonFIT program encourages friendly competition and support through an online fitness community hosted by MapMyFitness. We also distribute a monthly markonFIT newsletter and reimburse partial fitness expenses for exercising regularly. 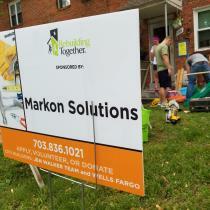 Markon Cares, our corporate philanthropy program, organizes and promotes events to encourage community involvement and a spirit of volunteerism in the company. 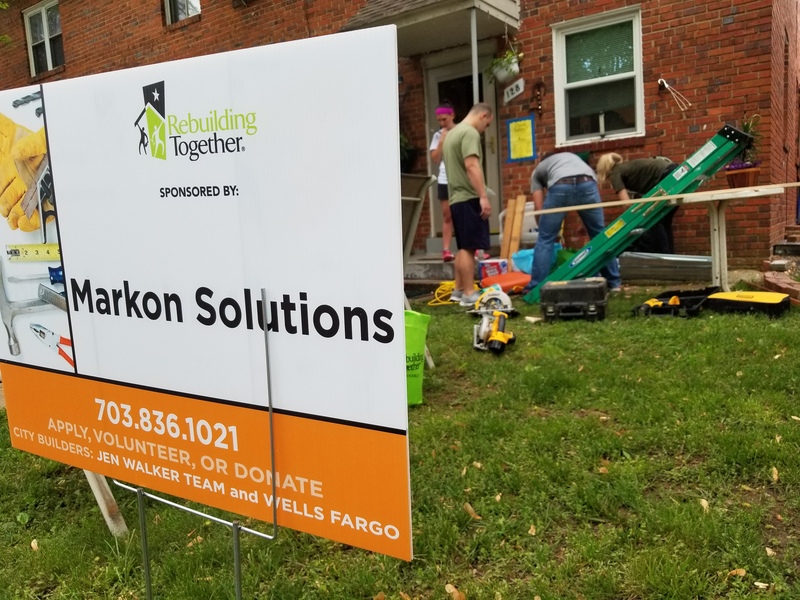 Markon Cares supports major company-wide campaigns as well as individual employee efforts related to our local community, health-related organizations, the armed forces, and the architecture/engineering industry.